In response to the defamation claim, Heard has made new allegations in court saying that Depp would drink, take drugs, and turn into a “monster” who would repeatedly hit her, rip out her hair, and choke her. She also accused Depp of holding her by the neck and slamming her against the countertop. Lawyers acting for Depp denied that their client has ever abused Heard, saying that Heard’s allegations against Depp are “categorically” false, and the claims are simply part of an “elaborate hoax” to generate positive publicity for Heard and advance her career. The widespread media publicity of the allegations is worrying Warner Bros., which said it will continue to star Depp in its hit Harry Potter series. The actor will appear in Fantastic Beasts 3, the next instalment of Harry Potter authored by J.K. Rowling. The script of the lastest instalment is ready and filming is expected to begin in fall 2020 instead of this summer as originally planned. “Executives at Warner Bros. are wondering how to deal with the backlash of the Depp matter on the Harry Potter franchise,” a source told News Limited. 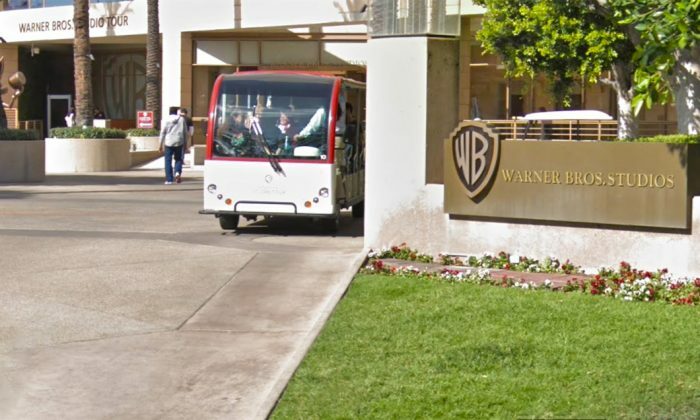 The insider also claimed a number of high-profile female staff at Warner Bros. are concerned about their personal safety. “High-level female execs at the studio are extremely worried about working with Depp and the message it sends to the public, especially after the recent sordid departure of CEO Kevin Tsujihara,” the source said. Tsujihara, 54, left in March after news spread of him promoting British actress Charlotte Kirk, 26, while he was allegedly having an affair with her at the time. “Many at Warner Bros. wish that Rowling hadn’t come out so strongly behind Depp, because having made her opinion so public boxes them into a corner,” the source said. Rowling publicly supported Depp playing Gellert Grindelwald in Fantastic Beasts 2 in 2017 after his marriage to Heard derailed very publicly. She released a written statement on her website back in December 2017, saying that she thought Depp would be “wonderful” in the role of Grindelwald. “The [divorce] agreements that have been put in place to protect the privacy of two people, both of whom have expressed a desire to get on with their lives, must be respected,” she said at the time. “The filmmakers and I are not only comfortable sticking with our original casting but genuinely happy to have Johnny playing a major character in the movies. “I accept that there will be those who are not satisfied with our choice of actor in the title role. However, conscience isn’t governable by committee. Within the fictional world and outside it, we all have to do what we believe to be the right thing,” she added. Fantastic Beasts 2 amassed $653 million worldwide, making it the 10th-highest-grossing movie of the year. Attorney Adam Waldman, who is acting for Depp, said he had witnesses claiming that Heard had actually physically abused them.